Northwest Lexus | Blog | How does Lexus all-wheel drive work? How does Lexus all-wheel drive work? How does Lexus all-wheel drive work? Great question. Here’s the answer. Lexus’ all-wheel drive technology automatically and intuitively directs power to two or four wheels in response to the road conditions, increasing traction in both ideal and less than ideal driving environments. Whether you are driving on dry pavement or an icy road, Lexus’ all-wheel drive will give your vehicle the ability to turn corners with exceptional smoothness. The cornering control function adjusts the front and rear driving force to compensate for understeering and oversteering, enhancing both stability and control and making your all-wheel drive Lexus much safer and easier to drive. 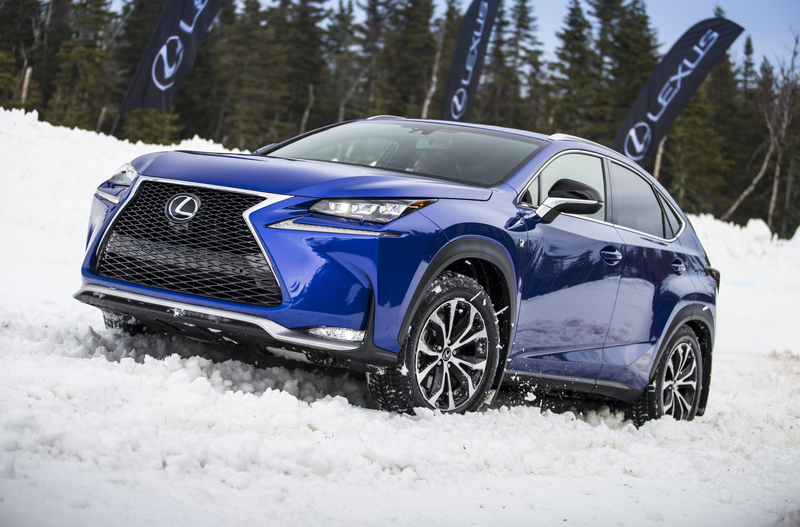 Watch a Lexus all-wheel drive in action below.